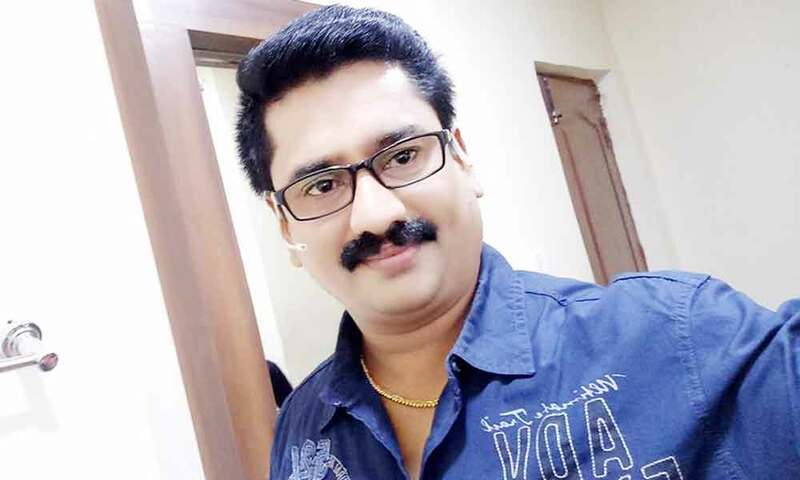 Kovai Babu is an Indian Actor, who is working in Tamil film and television industry. He was born in Coimbatore, Tamil Nadu. Babu made his acting debut in the Tamil film “Arputham” along with Anu Prabhakar, directed by Arpudhan and produced by R.B.Choudary. He also acted with well-known actresses like Pavithra, Geetha Anjali, Alya Manasa and Vaishali. He has appeared in some well-known films such as Sindhamal Sitharamal, Color Kannadigal and Santharpam. His performances in many films were lauded especially in “Kadhal Sadugudu” which was one of the Best films of the year 2003. He worked with some of the top names of that time like Babu in “Adhibar” along with Jeevan, Vidya Pradeep and Samuthirakani. Babu currently doing the supporting role in Raja Rani serial along with Sridevi in Vijay TV and Oru Oorla Oru Rajakumari serial along with Subathira in Zee Tamil. Kovai Babu as Amudhan role in Raja Rani serial. 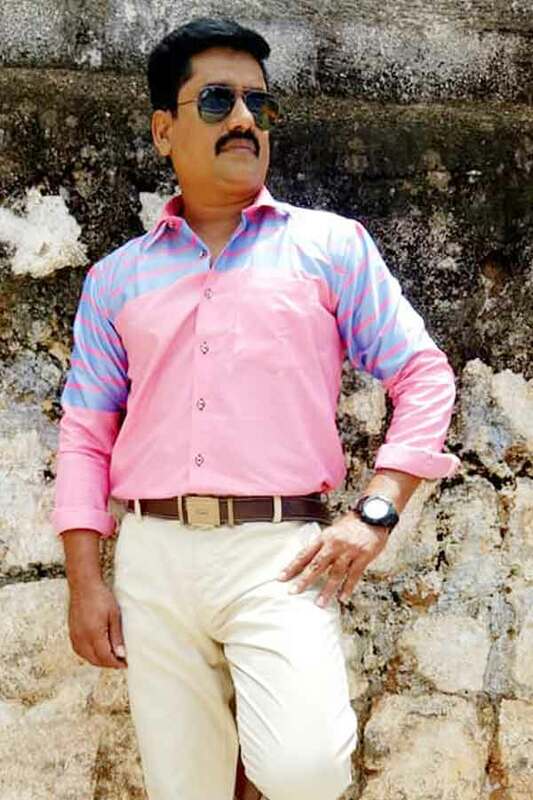 Kovai Babu as Elango role in Oru Oorla Oru Rajakumari serial. Raja Rani, Deepam, Geethanjali, Oru Oorla Oru Rajakumari. Kadhal Sadugudu, Santharpam, Color Kannadigal, Arputham, Sindhamal Sitharamal, Adhibar, Kaththi.